Cancer is the leading cause of death for Americans between the ages of 40 and 79. Lung cancer is the leading cause of cancer death for both men and women in the US. Lung cancer is the world's deadliest cancer. It kills more Americans than the next three cancers combined - breast, prostate and colon - at half the incidence rate. Orbit Genomics was founded to accelerate precision medicine through its analysis and exploitation of the hidden genome. Orbit Genomics’ technology platform is being used to develop products which will significantly improve patient outcomes. For more information on our products and services, or if you would like copies of our publications, please contact us. Since the first sequencing of the human genome in 2003, tremendous gains have been made in understanding hereditary cancer syndromes, with over 50 having been identified. Non-invasive tests to assess a person’s inherited risk of developing certain cancers are abundant. However, the clinical utility of these tests is limited. Orbit Genomics’ OrbiSeq technology platform is based on novel DNA markers called microsatellites. Microsatellites are much more responsive than other genomic markers, providing personalized disease risk. 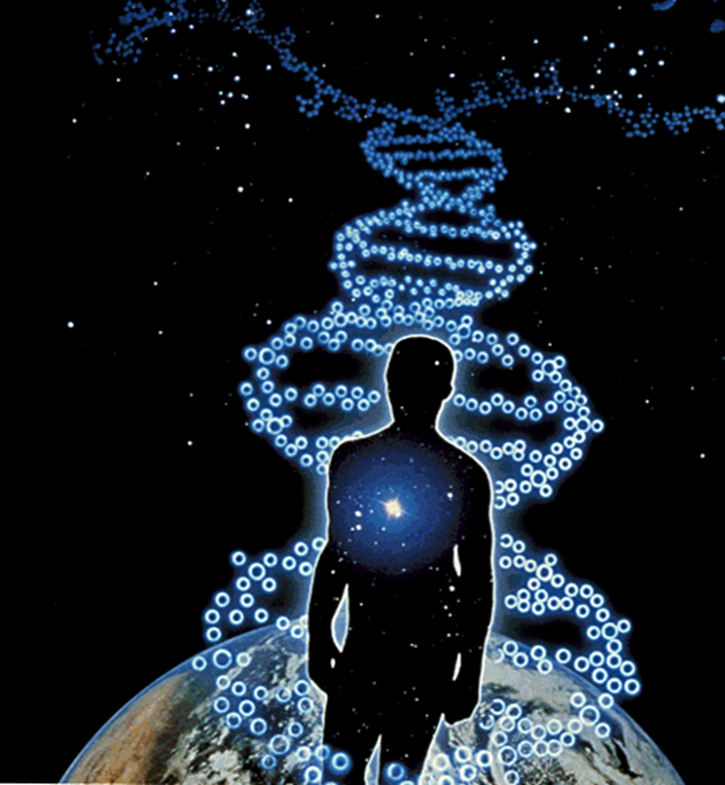 They are your DNA’s early warning system. 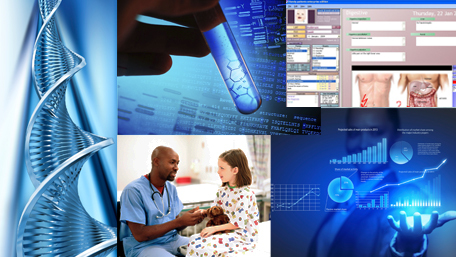 Accelerating precision medicine by developing clinically actionable tests. Founded in 2016 as a collaboration between Dr. Harold “Skip” Garner and Ventac Partners.